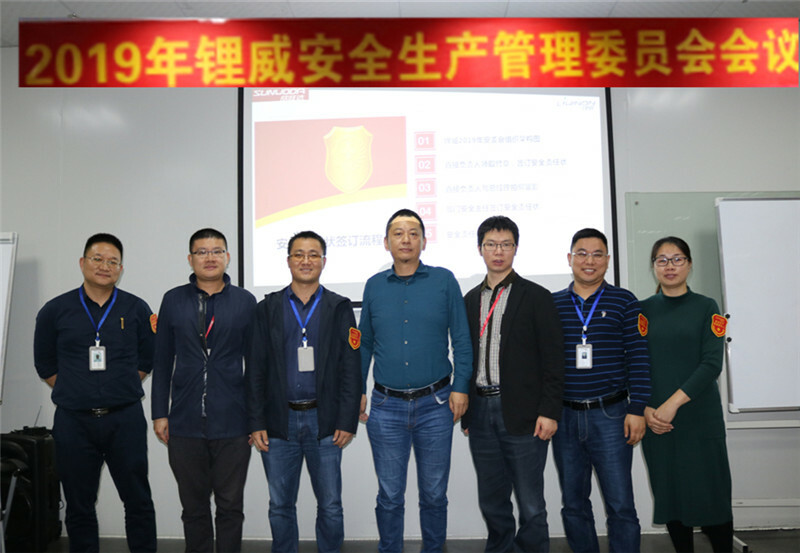 On March 6, the first meeting of the Liwinon 2019 Safety Production Management Committee was held in Huizhou. 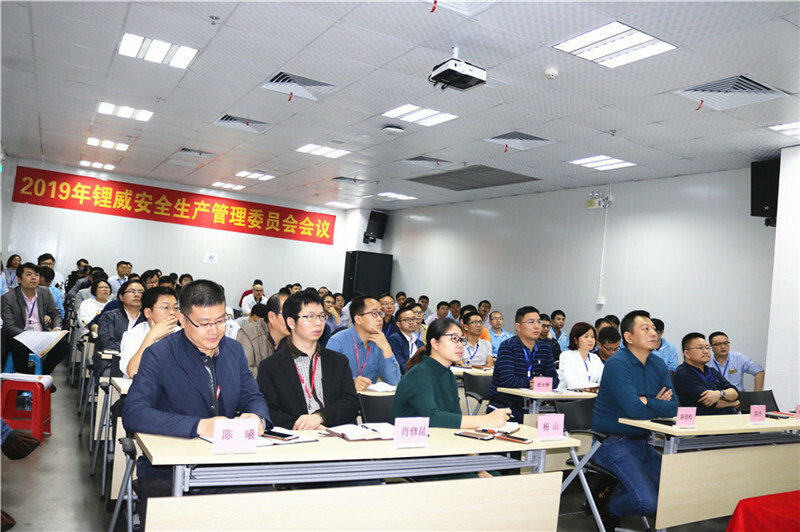 Xiao Xiukun, director of the Group Security Office, Chen Hao, senior manager of the Security Center, Chen Jinsong, general manager of Liwei, deputy general manager, managerial staff, and representatives of various departments and engineers attended the meeting. 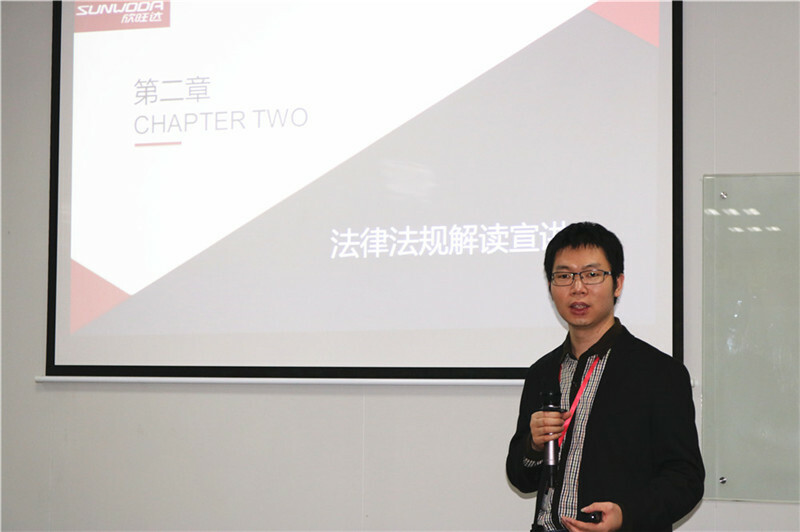 At the beginning of the meeting, Yang Shan, deputy general manager of Li Wei, presided over the meeting and delivered an opening speech. 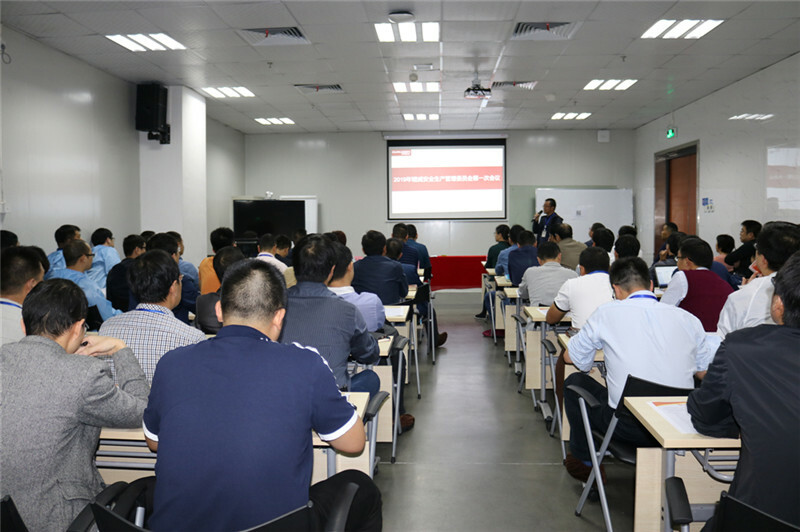 The meeting firstly analyzed and reported the cases of production safety accidents by the manager of the Security Center. 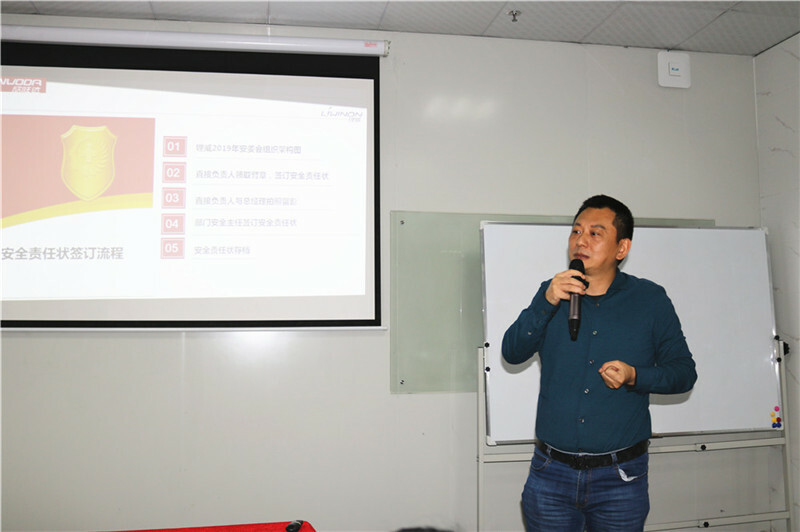 Manager Chen takes the typical domestic production safety accident as a case, and combines the company's lithium-ion battery industry safety production risk management and control points and technical means to explain, remind everyone to always tighten the string of safety, do a good job in risk management, strengthen the concept of safety development, take the initiative Implement the main responsibility. 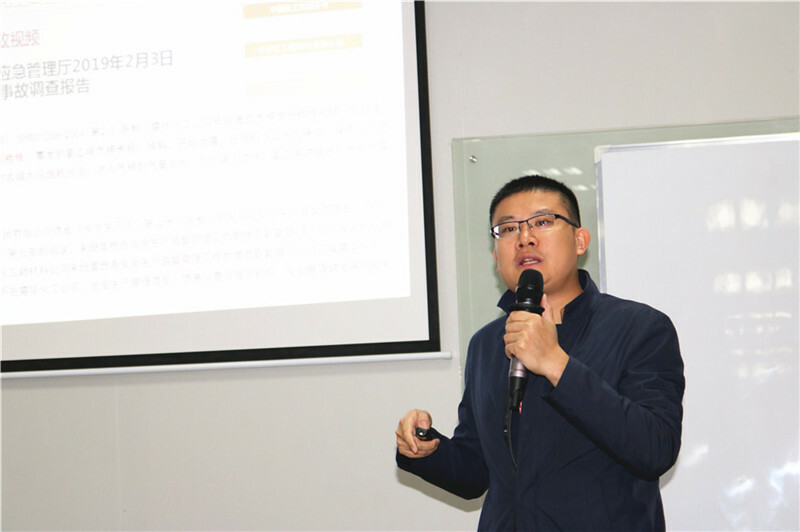 Dr. Xiao Xiukun, Director of the Group's Security Committee, elaborated on the importance and ways of implementing the main responsibility of safety production from the perspective of laws and regulations. 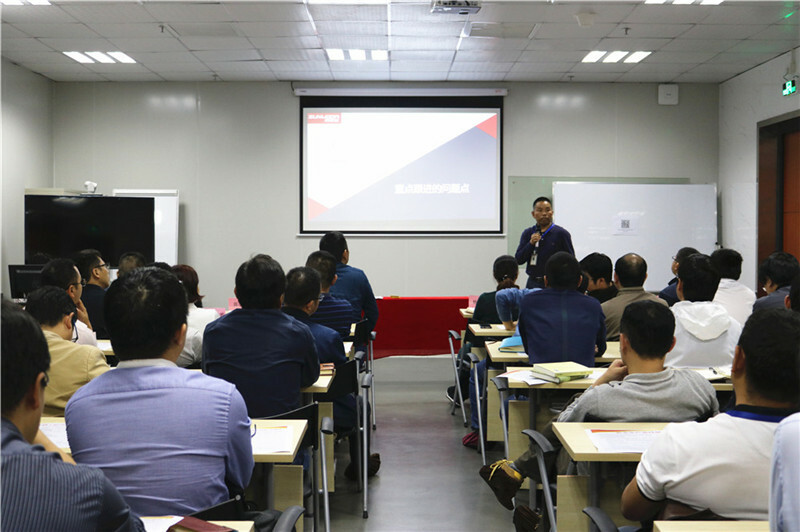 Through the state and industry's latest safety production management requirements and relevant experience, the duties of various departments and levels of personnel were clarified. 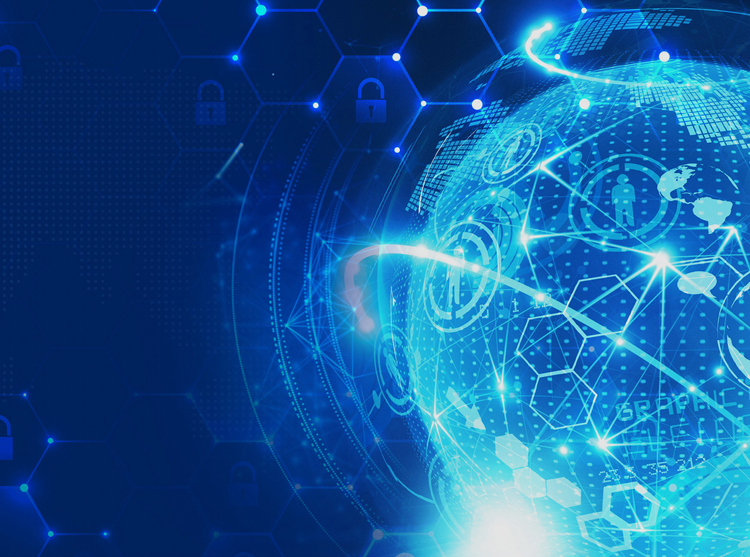 Requirements, deepen your understanding and understanding of the implementation of the main responsibility. 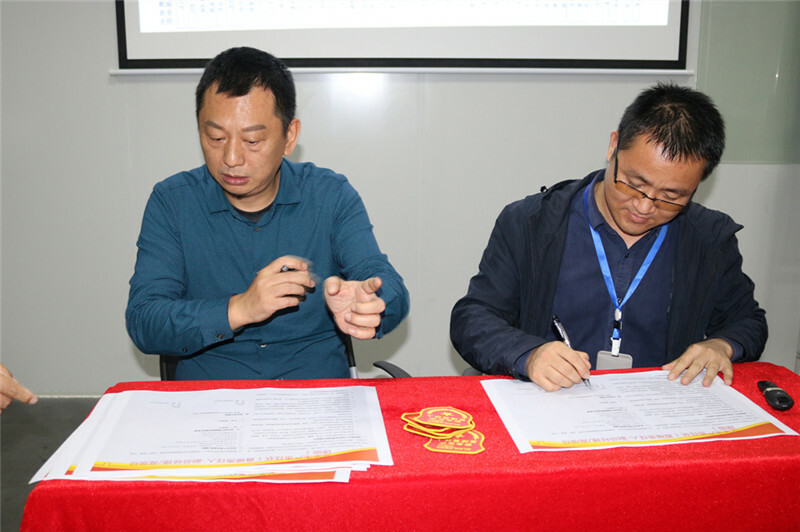 Next, the manager of the Liwinon Security Department, Qiu Jiangsheng, focused on the issues that need to be followed up in the company's safety production work in 2019, including risk prevention and hidden danger investigation, occupational health monitoring, and related party management. Formulate assessment criteria and conduct irregular assessments. 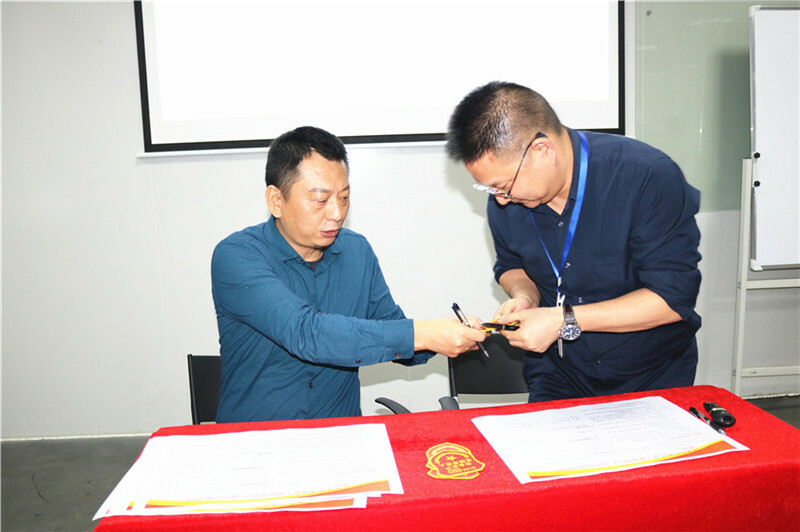 In the end, the general manager of the company, Mr. Chen Jinsong, as the company's first responsible person for the deputy general manager Yang Shan, Zheng Mingqing, Gong Yongfeng, senior manager Hu Lifang and other companies directly responsible for the security armor, and in turn signed the responsibility for safety production with the direct responsible person. 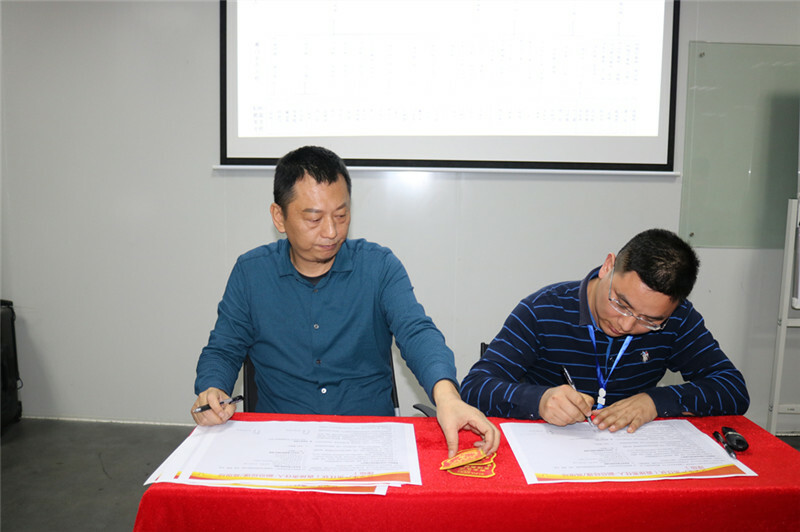 Managerial personnel, department heads and engineer representatives also signed safety production responsibility on the spot. The safety armband and responsibility represent the mission and responsibility of safety management, so that all departments and levels of personnel are clearly aware of their responsibilities and work objectives in safety production, and implement the company's production and operation by implementing the main responsibility of the company.